The medicinal use of cannabis dates back centuries. In Ancient Greece, they would use dried cannabis to treat nosebleeds, and cannabis extract to treat inflammation. 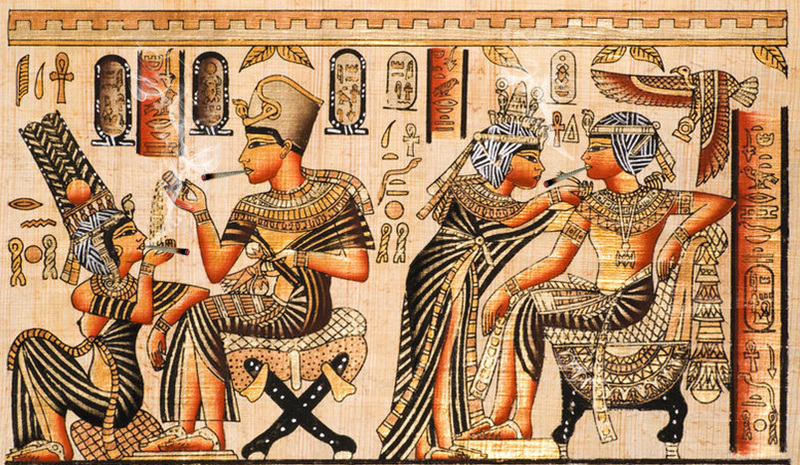 The Ancient Egyptians used cannabis to treat sore eyes and was referred to as “plant medical cannabis” in several Ancient Egyptian texts. And cannabis is one of the 50 ‘fundamental herbs’ in Chinese medicine. In the west, cannabis has been through some controversial times. 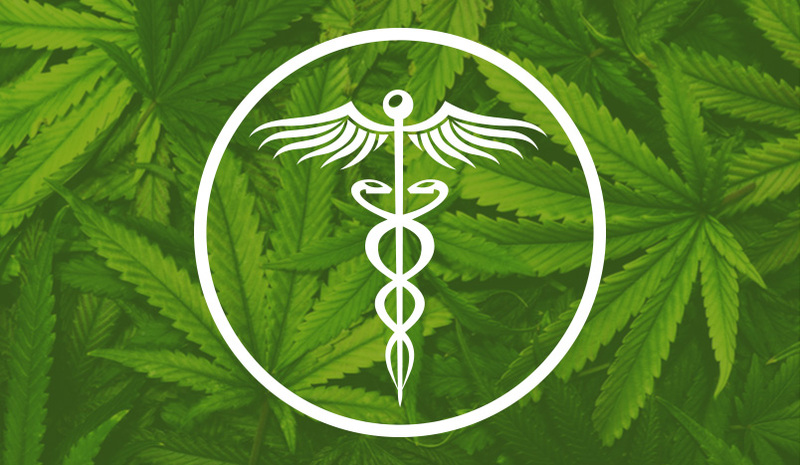 The medical uses of cannabis were being recognized in the 19th century and became the topic of many scientific and pharmaceutical studies. But in the early 20th century, Western countries were beginning to demonize marijuana. It became illegal in most western countries, and the stigma of marijuana as a recreational drug overshadowed the medicinal potential of cannabis. These days, as we all know, things are a bit different. As a result of the health benefits of cannabis, and public outcry, more and more countries and states worldwide are beginning to legalize marijuana. Cannabis is once again being studied for its medical benefits. So Does Weed Kill Cancer Cells? They performed a laboratory study of delta-9-THC in liver cancer. The study showed that cannabis killed the cancer cells. The study also showed cannabis to have an antitumor effect. What’s even more interesting, is they were not just able to find out that cannabis can treat cancer, but also HOW cannabis treats cancer and the mechanisms therein. Since the 70s, the NIH has been harping on that marijuana has no medical benefits. Now they are claiming the opposite, that marijuana does, in fact, kill cancer. For too long, marijuana has been demonized and lumped together into the same category as opioids and other hard drugs. That stigma has been a blockage on the road to uncovering it’s medicinal benefits. The use of CBD oil for cancer has been a treatment that has become more widely adopted worldwide, and people are beginning to discover the natural, potent healing power that can be seen when using cannabis oil for cancer. Cancer is big business, and Big Pharma cashes in big time. Around $100 billion dollars is spent each year on cancer treatments. That’s a lot of dough. The problem with the western approach, and Big Pharma, and this is true for most western treatments; they treat the symptom, not the root of the disease. Western medicine attack the cancerous tumor, it is an aggressive tactic, which is often successful and saves a life. So there is value in western cancer treatments, but it’s limited. In a cancerous body, some of the cells begin dividing without being stopped. In a healthy body, the cells detect this kind of mutation and have a variety of devices to contain and stop this process, or kill the cell off entirely. So it would seem the cure to cancer is in restoring the cells natural ability to contain a cell’s division and stop it in its tracks. We are just a weed blog, so we aren’t going to recommend you veer away from western medicine as a treatment, but there are many alternative treatments which people have success in, including; fasting, herbal treatments, internal cleansing, Chinese medicine and more. How Is Marijuana Used For treatment? Different compounds in cannabis have different medicinal uses, as well as varying effects on the body and mind. Delta-9-THC does cause the user to feel ‘high’ but can reduce inflammation, be used as an antioxidant and relieve pain. Cannabis can be taken in a variety of ways. It can, obviously (:P), be smoked. We all know that! When smoking marijuana, it enters the bloodstream quicker than consuming it by mouth. It takes effect very quickly. When consumed by mouth, the THC is not absorbed so easily and can take hours to be absorbed. It is then processed by the liver, producing an additional psychoactive compound. This compound affects the brain in a different way than THC does. Joey Smith was told she had 6 weeks left to live, she had bowel cancer and was told it was inoperable and incurable. Doctors wanted to give her chemo just to buy her some time, so she could extend her life by a small amount of time. A friend of Joeys, had discovered the possible use of THC oil as treatment, through Rick Simpson, who had also cured his own skin cancer using THC oil. Feelin she had nothing to lose, she began treatment cancer with cannabis oil. The results? Her cancer tumors had completely disappeared in her pelvis, ovaries and small bowels. Amelia underwent chemo, but the tumors grew back just weeks after the treatment. Chemo was failing her and she refused to continue the treatments. She began researching alternative cancer treatments and discovered cannabis as a cancer cure. Upon starting cancer treatment with cannabis oil, she began feeling better almost immediately. After a few months of the treatment, she went in for an MRI and got the best news of her life, her cancer was gone! While I am certainly not qualified to offer medical advice, I’m very pleased to see the the effects of cannabis on cancer and hope to see more powerful alternative treatments being brought to light.